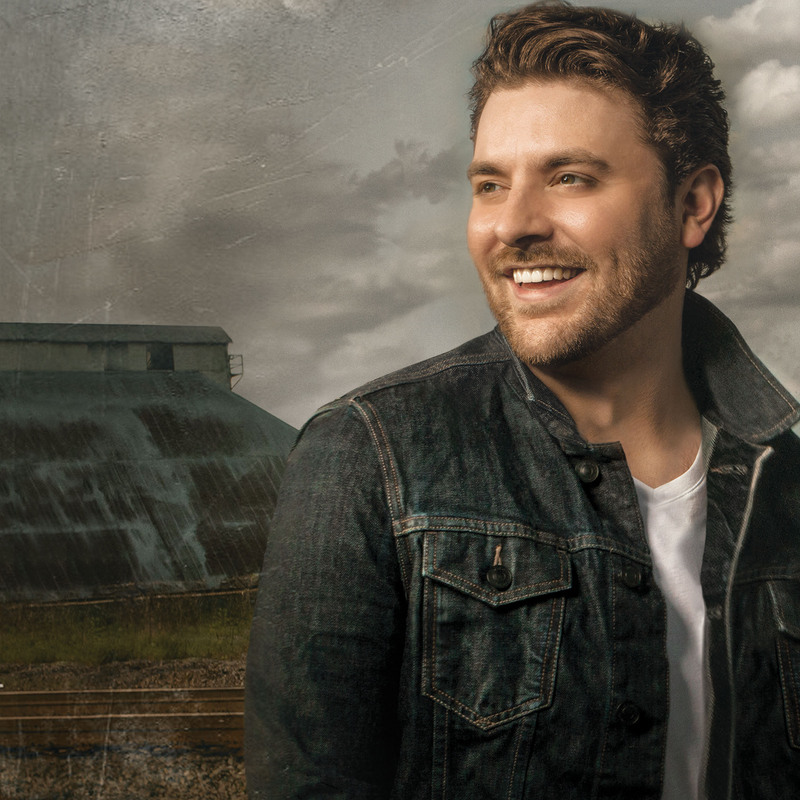 Chris Young is a fan favourite amongst the UK country fans. No stranger to playing on our stages, Chris’ return was more than welcoming and he was one of the acts that most fans were looking forward to. There is something about Chris. Not only is he a highly talented musician but he is just so adorable, likeable and seems like the nicest man in the world. There is no ego with Chris on stage – he just performs with such joy and runs around the stage as if it is the last time he is ever going to perform. He certainly gives the audience what they want and shows his gratitude with every second of his show. Chris pleased the audience with a number of his hits that he has released across the years. He spoke to the audience about how much he loves performing over here because he can sing any song, no matter how old, no matter if it tanked in the charts because we will know it, and we do. His voice was flawless throughout his set and he sang every song we wanted to hear and more. He began with Underdogs and sang other hits such as my favourite Aw Naw, Lonely Eyes and Who I Am With You. For me and many I am sure, we were all wishin’ and hopin’ that Chris would bring out the wonderful Cassadee Pope for their hit duet single Think Of You. She was attending the festival so it was a given right? As he began the song, without any introduction so to keep the suspense, out walks Cassadee Pope singing her part of the song and the crowd went absolutely wild. This was the highlight of the set for me and a moment that will go down in C2C history. An award winning song and nominated multiple times including a Grammy, could this performance even be topped? Not for me. Cassadee and Chris’ vocals blend so beautifully together and the admiration they have for each other as artists was so sweet to witness. A moment of hilarity took place later in the show when Chris was explaining that when he recorded his hit single You, he never imagined it would be a single as it was way down the album tracklist. Telling us that he thought he was going to have fun with this song and added a high note at the end, little did he know it was going to be released as a single and that he would have to perform it over and over. It was during a show in the morning he tells us, when he was working himself up about this high note but a voice inside him says, “you got this”. He then explains “I can only describe it as my voice breaking again” laughing, he has to to wait a moment before he hits that note as he keeps giggling. Of course he hit it no problem, were we ever in doubt? Great moment though and great story. 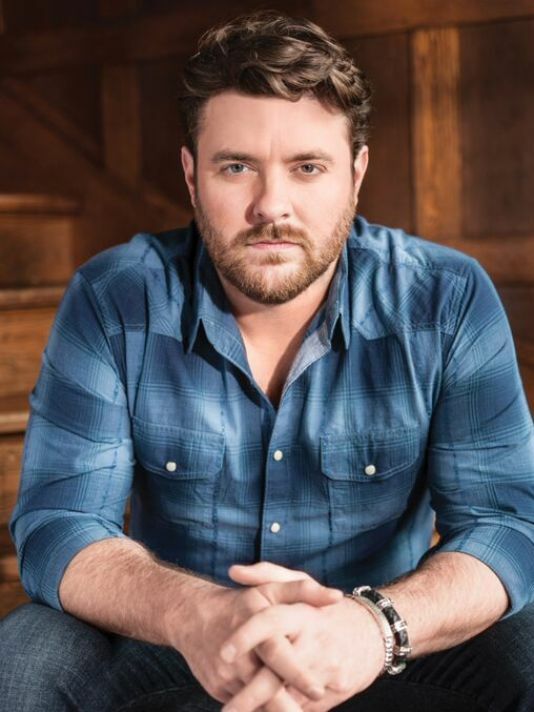 Being on the same label and being an artist Chris has always looked up to and admired, Chris sang a cover of Keith Whitley’s When You Say Nothing At All. He also covered ZZ Tops Sharp Dressed Man. Chris ended the set with I’m Comin’ Over and seemed genuinely sad to end his set, just as the audience were. Chris is such a fantastic performer and never disappoints. It is almost like watching a friend or a family member up there as he connects with the audience in such an inviting way. Chris is someone you just want to hug. We love him here and hope he returns soon. Exceptional performance.